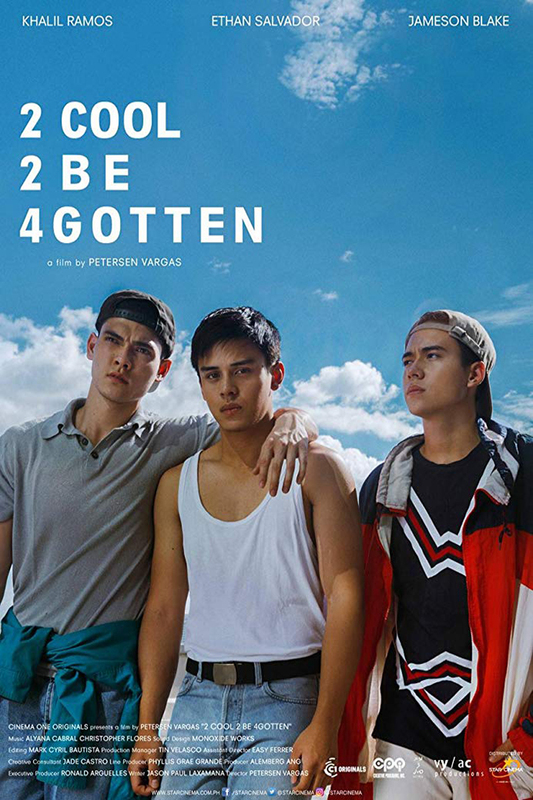 The film depicts the coming-of-age story of Felix (Khalil Ramos), a friendless and smart high school sophomore, who lives in post-lahar Pampanga in the late 1990s. His life takes a turn after the two new half-American students, the Snyder brothers, Magnus (Ethan Salvador) and Maxim (Jameson Blake), transfer to his school. He finds himself drawn towards them, especially Magnus, who becomes his classmate. Magnus befriends him and he infiltrates the private lives of the Snyder brothers. He interweaves himself to the dark and mysterious motives of the Snyder brothers and at the same time, his interactions with them uncover desires within him that he has never confronted before.